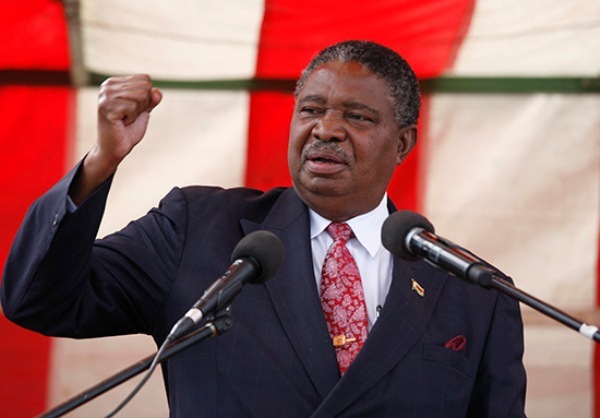 Zimbabwean Vice President, Phelekezela Mphoko has slammed the country’s revenue authority for taxing churches under its new Income Tax Act signed into law by President Mugabe last year. The Zimbabwe Revenue Authority (Zimra) posted on its website that churches and religious organisations are required to pay tax per the legislation or would be forced to pay penalties. The Vice President condemned the directive saying that by virtue of the church paying tithes, they were already paying tax.